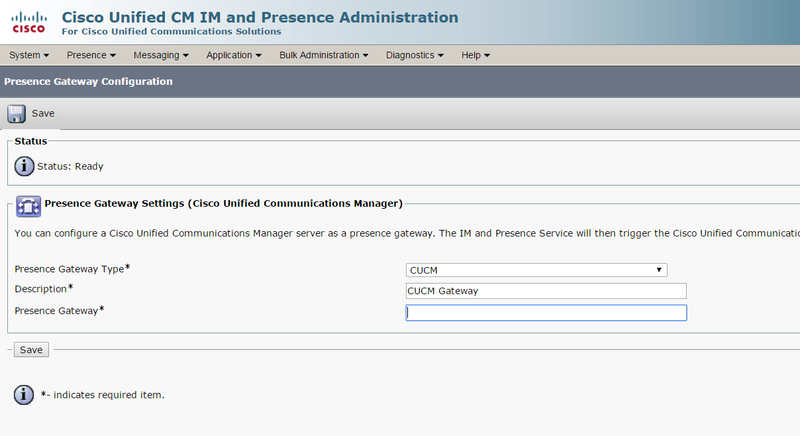 Are you looking to configure IM & Presence step by step? 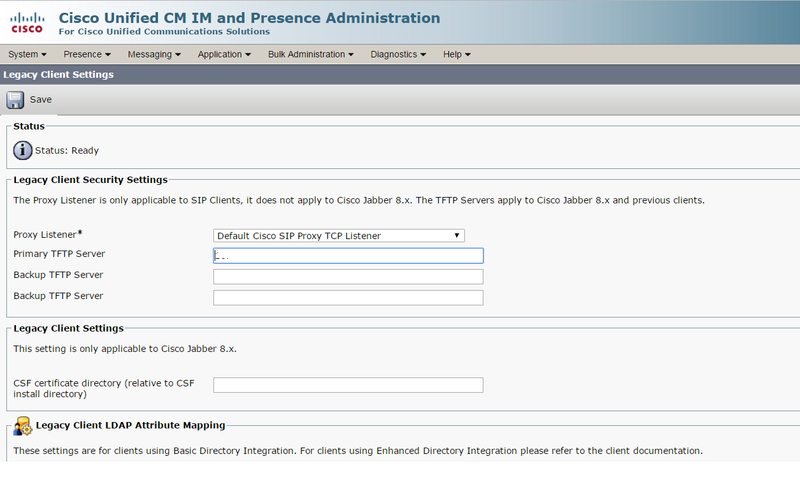 Do not worry, here are the steps that would help you to configure IMP from scratch. Assuming that you have already installed IM & Presence. 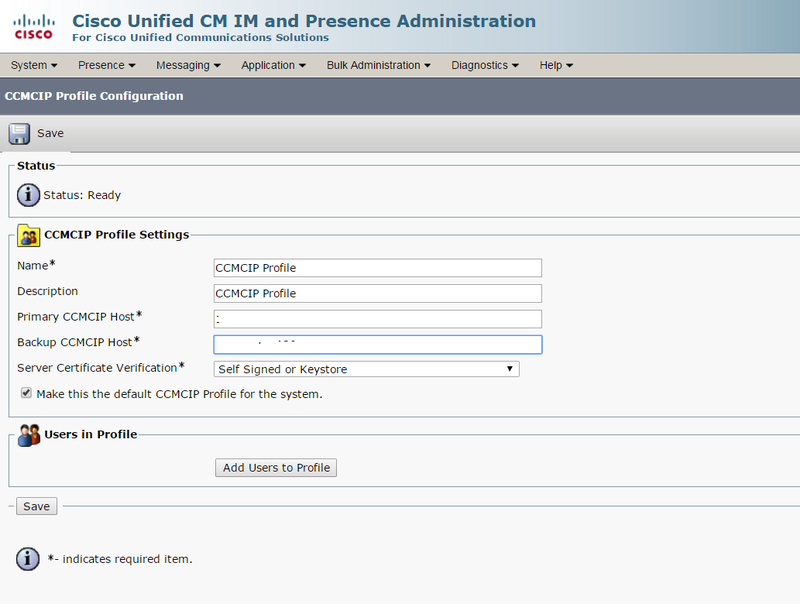 Check Mark > Make this the default CCMCIP Profile for the system.